Standing tall and keeping a watchful eye is the picture-perfect Mount Taranaki. Maori legend has it that Mount Taranaki was initially located in the centre of the North Island, but lost a mighty battle with another mountain for the heart of pretty Mount Pihanga. Banished west to his current position, it is still said that when the 2518m peak is hidden by clouds, the Mountain is hiding the tears he sheds for lost love. 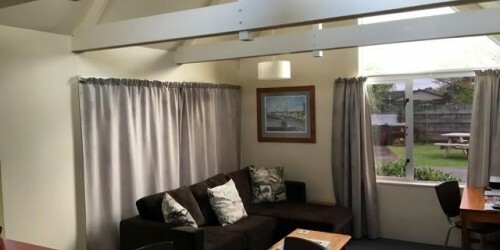 Mount Taranaki is an ever-present part of the landscape and home to more than 200km of walking and hiking trails, a ski field, cafes and accommodation. A visit to the mountain should be on everyone’s bucket list – to climb to the summit, traverse the Pouakai Crossing, make a snow man in winter, stroll through the Goblin Forest or to ride the natural waterslides at Wilkies Pools on a hot summers day. Looking for a larger motel this is it. 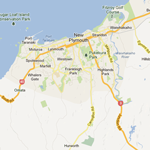 Located in the heart of New Plymouth CBD. 34 units excellent configuration of Studio, One & Two Bedroom units Plus Conference Venue. 3 Bedroom family home including sunny private court yard. Quality fixture and fittings throughout, Large items of lineen cleaned by laundry company. Looking for a larger motel this is it. No Vacancy sign is often on show here. 18 units comprising of 14 Studio, 4 One Bedrooms. Air conditioning fitted in all units, several with spa baths. Quality chattels fitted throughout. Qualmark Rated 4 star plus. 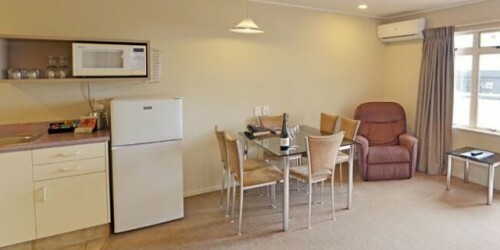 The motel is established, income per unit in excess of $30,000, immaculate presentation. ill health forces vendor to sell. Strong forward bookings: 17 units plus spacious3 bedroom home. Commercial sized kitchen, separate laundry all ground level easy to manage. Vendors have invested heavily into their business, your oportunity to capitalize on there work and expenditure. Buyers looking for a motel business ready to be lifted to the next level this is the motel for you. 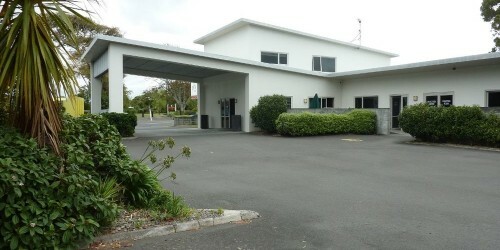 Immaculately presented modern 18 unit motel business. 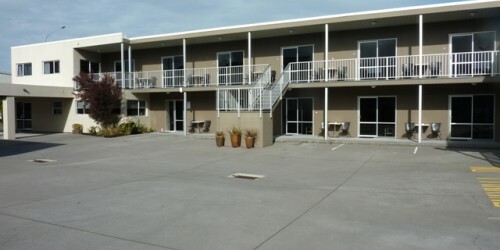 Immaculately presented modern 18 unit motel business. 4 Bedroom home internal access garage.This is an easy to manage complex all units at ground level. Units consist of 12 Studio, 4 One bedroom & 2 Two bedroom units, 7 units with spa baths, Quality chattels fitted throughout. Just buy and count the cash.